As usual time is flying by and 2019 is already thirty one days old. February is just as excited with its releases as February and these are the ones I am most looking forward to. 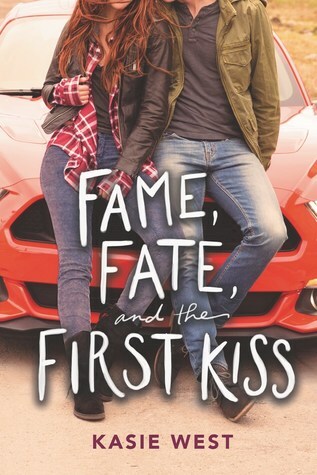 I love Robin’s previous trilogy so when I heard she was writing a new duology in the same universe I was super happy. 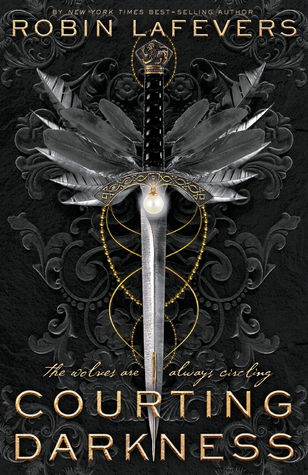 I am very curious if Robin LeFevers can keep up the great work she started in Grave Mercy and carry it over into Courting Darkness. I have been liking Kasie West’s writing and am curious what she is giving us this time. I am planning on reading this as soon as I can get my hands on in and also her books she has written before. I still haven’t read The Hate You Give, but I do believe it is a well written story. 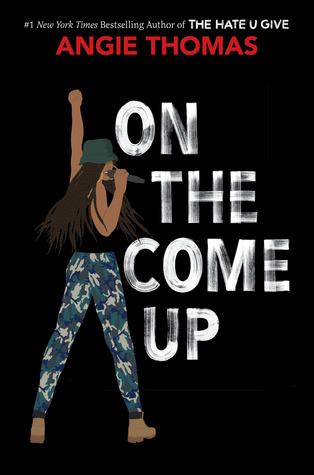 Which makes me curious about On the Come Up. 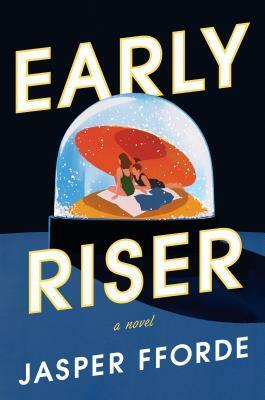 I have never heard of Jasper Fforde, but Early Riser sounds very interesting and it spiked my curiosity. I liked Honor Among Thieves very much and I looking forward to see where Ann Aguirre and Rachel Caine have taken Zara and her friends. 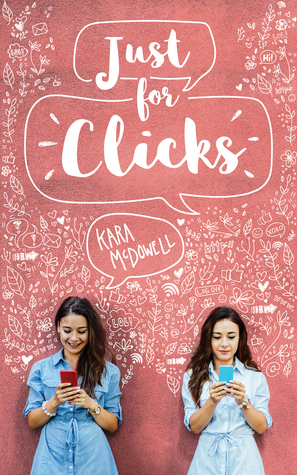 I like the synopsis of Just for Clicks, I was actually disappointed to see I still had to wait for weeks before I could read it. I am curious how this book is going to end even though it sounds a bit predictable. I loved the beginning of The Bone Season even though I never got to finish it and it is still on my list to pick up whenever I get to it. 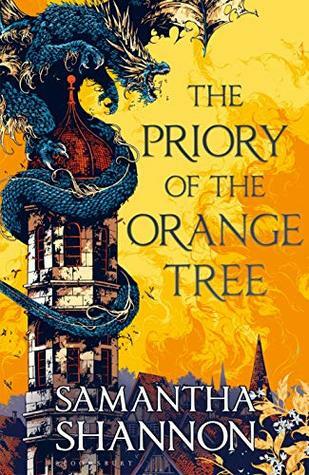 When I heard about The Priory of the Orange Tree I got desperate to finish The Bone Season, I still haven’t started on it yet again, but I will still be ordering The Priory of the Orange Tree. 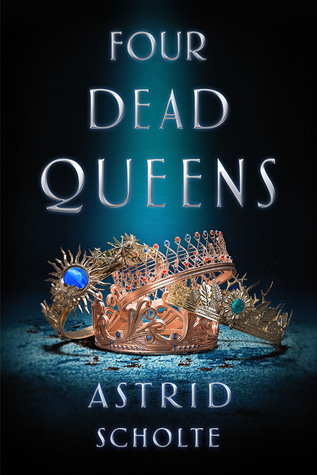 I have been looking forward to this book ever since I found Astrid on Twitter. I already feel like I know these characters, just from her Tweets and it is pretty interesting. 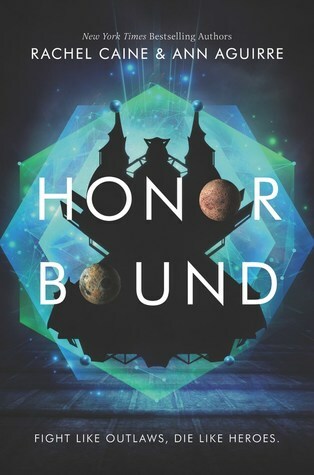 This entry was posted in Book Releases and tagged Adventure, Angie Thomas, Ann Aguirre, Astrid Scholte, Book Releases, Contemporary, Fantasy, Jasper Fforde, Kara McDowell, Kasie West, LGBT, Rachel Caine, Robin LaFevers, Romance, Samantha Shannon, Science-Fiction. Bookmark the permalink.